Many UK residents find that their internet download speeds are often much slower than the figures ISPs offer. 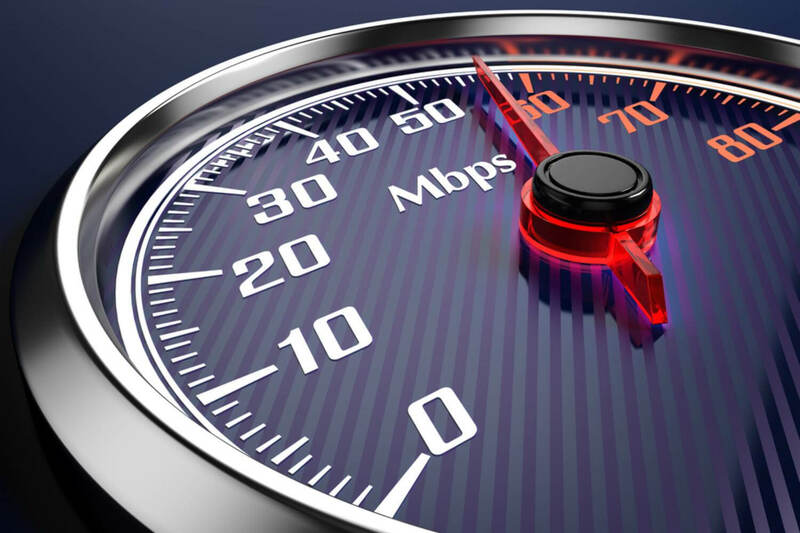 But the country’s Advertising Standards Agency (ASA) is introducing new guidelines that will see the companies advertise speeds that aren’t as misleading. Right now, the maximum speeds ISPs show in ads only need to be available to at least 10 percent of their customers. Different factors mean a lot of people get nowhere near those numbers, but this isn’t always made clear. Under the new rules, however, the advertised speeds must be available to 50 percent of a company’s customers during peak hours of between 8 pm and 10 pm. Additionally, ISPs must use “average” instead of “up to” speeds in its ads. ASA also recommends that speed-checking tools, like those provided on internet service providers' websites, are promoted in the ads wherever possible so users can find out what speeds they are likely to receive. The changes are set to take place in May next year after a six-month implementation period and will apply to residential broadband services. "I'm delighted to see that Cap [the Committees of Advertising Practice] is finally changing the way broadband speeds are advertised. Headline 'up to' speeds that only need to be available to 10% of consumers are incredibly misleading - customers need clear, concise and accurate information in order to make an informed choice," said Matt Hancock, the UK’s minister for digital. The new rules could see ISPs that advertise speeds of 76Mbps change this figure to 45 – 55Mbps, while those currently claiming up to 17Mbps downloads may have to drop to as low as 6Mbps. In another part of its investigation into these ads, the ASA concluded that ISPs weren’t misleading customers by using the term “fiber broadband” when fiber-optic cables are only used for part of the connection.